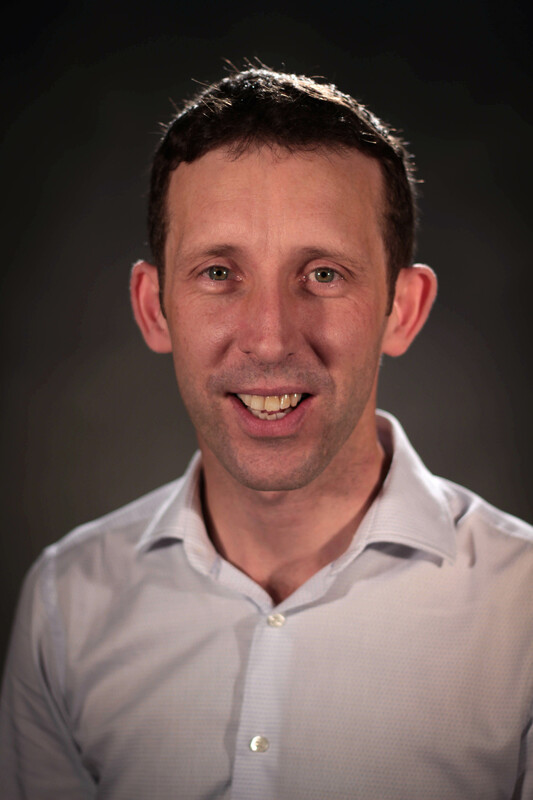 Mark obtained his BSc in Biotechnology from Dublin City University in 1995, and subsequently was awarded an MSc in Biomedical Sciences (1996) and a PhD (2000) from the University of Ulster. In 2000 he took up a Wellcome Trust research position at the University of Ulster, and in 2003 moved to the Strathclyde Institute for Drug Research at the University of Strathclyde. Since 2005 Mark has worked at QUB and currently works as Senior Lecturer within the School of Biological Sciences. Mark’s primary research interests reside in applying innovative effect-based bioanalysis techniques using proteomic and metabolomic profiling tools to issues relating to food safety, with a particular emphasis on identifying chemical and biological agent exposure in the feed/food/animal supply chain. Currently Mark leads ongoing research projects within the Institute for Global Food Security focusing on chemical contaminant monitoring and detection in the food supply chain and food-producing animals, as well as the development of new technologies to enhance the efficacy of disease diagnosis and sustainability in animal production systems. Open to PhD applications from those having at least a 2.1 degree (or equivalent) in a biological science or analytical chemistry related field, who are interested in development of techniques for more effective detection and monitoring of emerging chemical threats and endemic diseases affecting food safety and sustainable food production.